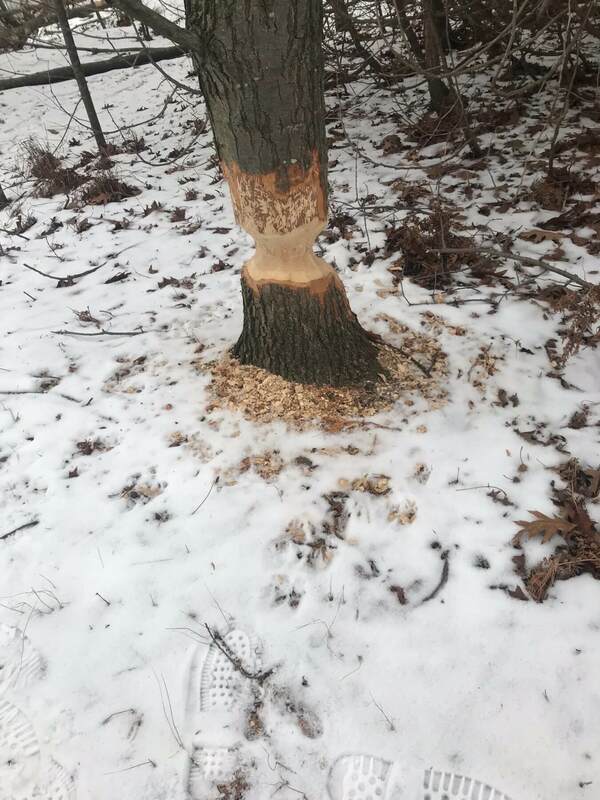 Hogarth’s Wildlife and Animal Removal specializes in Beaver removal. Beavers are large, primarily nocturnal mammals and the second largest rodent in the world. They are brown in color and have a long, leathery flattened tail that acts as a rudder in water. Their teeth are yellow and curved, which they use to gnaw through wood. If they do not chew, their teeth will continue to grow until they break through their skulls. Chewing is imperative to their survival. They construct dams and lodges (homes) out of sticks, mud, and logs on the banks of rivers and other bodies of water. 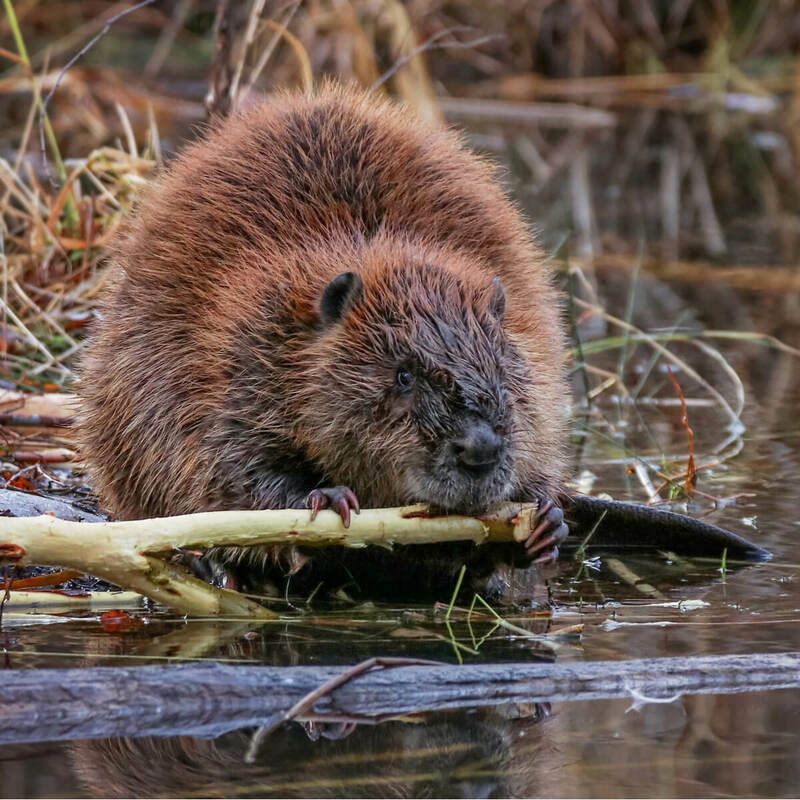 The primary function of a beaver dam is to provide deep, still water to protect against any predators as well as to float building materials and sustenance. They may build multiple in the same river! Beaver lodges serve as their shelter and are built out of the same materials as the dams. Each summer, mature Beavers will mud the exterior of the lodge so that it will freeze providing warmth and protection.Throughout the years, their population has declined severely due to hunting for their fur and glands (which is where castor oil comes from). Their hunting season is in the fall, but special permits can be granted in the off-season. 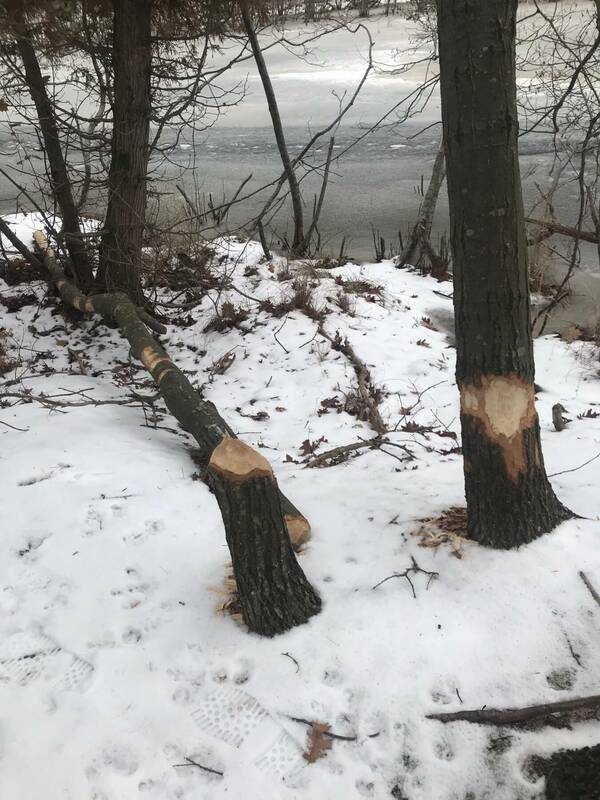 We most often receive calls from property owners experiencing issues due to Beaver damage of trees and flooding of waterways, which interferes with land uses. This can cause devastating structural and landscaping damage if untreated. We specialize in eradicating these issues and will see to it that the problem has been solved.